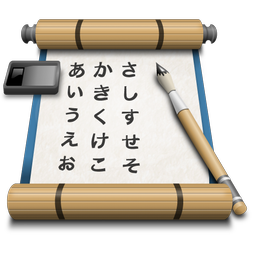 Get started learning to write Japanese with the basics – Hiragana and Katakana. iKana 2 gives you everything you need to master writing these phonetic alphabets on your Mac. iKana also helps teach you a good selection of basic Japanese words. For those who have learnt hiragana and katakana, kanji are the next step. 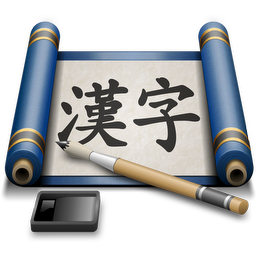 iKanji will help you learn over 2000 kanji characters and includes an extensive selection of vocabulary to study as well. 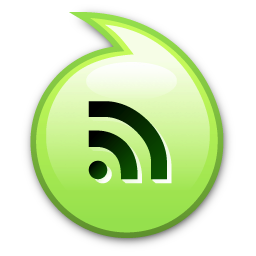 NewsLife is an easy to use, innovative RSS reader. Simply subscribe to the news feeds from your favourite websites and blogs to get notified as soon as new articles are published. All our apps require at least Mac OS X 10.9 Mavericks and an Intel Mac. Some apps have unsupported legacy versions for older versions of OS X or PowerPC Macs. Sorry none of our apps work under Windows – if you’re looking for our iPhone or iPad apps click here. All of our apps are available on the Mac App Store. If you are having trouble with one of our apps you can always get in touch with us and we’ll do our best to help.